Discover our amazing Winter Promotions for a few more days! Receive up to €250 Free Credit! For a Limited Time, 50% off on all Hosting Packages! Now available: Shared & Reseller Hosting! Coming Soon! Shared and Reseller cPanel Hosting! What makes our servers special? Clients now have the option to add an extra disk to their existing VPS. Please note that this extra disk is not an extension of the existing drive. It literally is an extra (second) drive, which can be mounted to your VPS whichever way you wish. This new option is also available as an upgrade via the client area. Manage your server from within our client area! 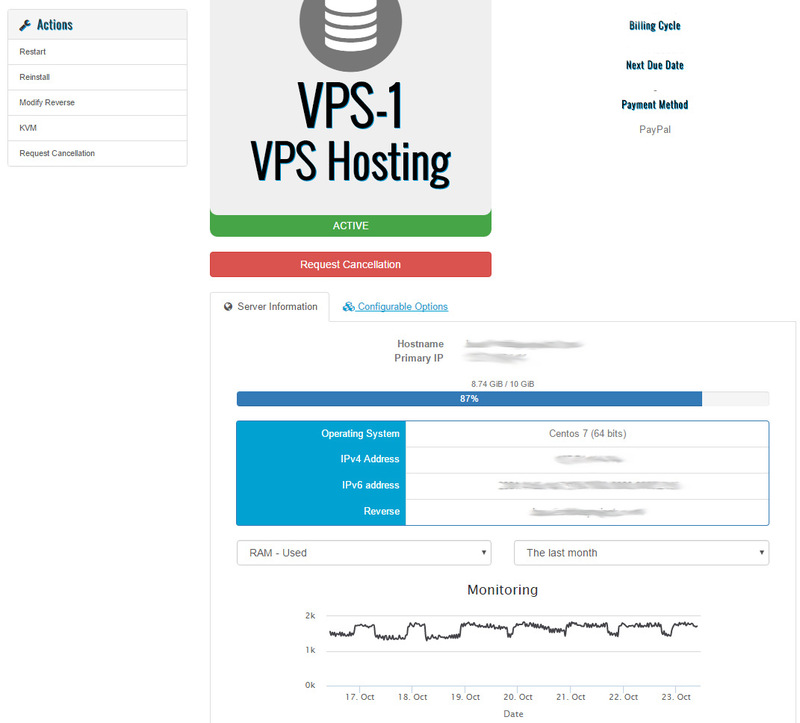 All our servers and VPS accounts come with a built in control panel, with which you can control your service via your client area with us. As a welcome gift and introduction to Eon.Host, we are offering a couple of promotions. These are valid for any of our hosting packages, VPS as well as dedicated servers.